Starting location of shelter in "Agia Sophia" – Football – Super League – A.E.K. Home / Sports / Starting location of shelter in "Agia Sophia" – Football – Super League – A.E.K. 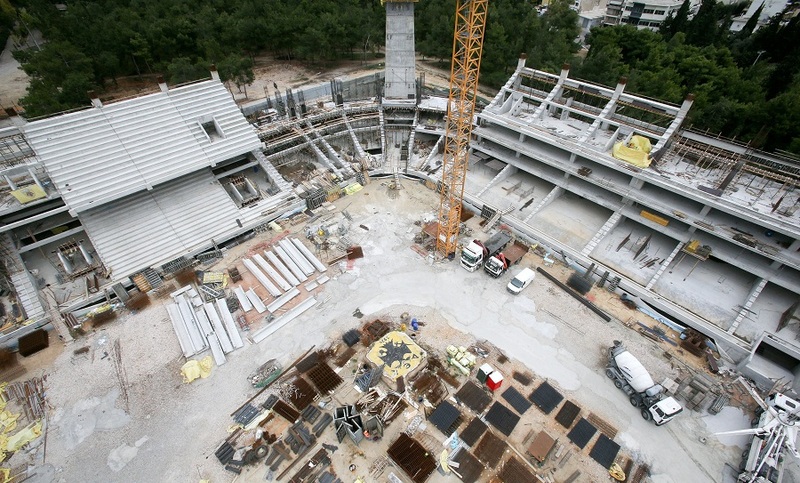 The procedures for completing the construction of AEK's new stadium are progressing rapidly. As Live Sport reports today, mid-April starts installing parts of the protection. This project will be carried out in collaboration with the construction company "Agia Sophia" and the Italian Cimolai, who has prepared the roof and will monitor the whole process. The structure of the protection will take place partly.